A recent 2017 survey from the Go project of over 6,000 Go language (golang) developers found satisfied developers increasingly using it for their work. Yet, as they fine-tune their use cases, developers are more likely say a lack of critical features is inhibiting Go’s adoption. Overall, 64 percent strongly recommend Go and 58 percent strongly prefer using Go for their next project. Although Go fanboys and girls may be over-represented in the sample, the finding is confirmed by Stack Overflow’s 2017 Developer Survey. Compared to most other languages in that report, Go users were more likely to express an interest in continuing its use. The percentage of developers using Go for work rose to 67 percent of respondents as compared to 62 percent in the 2016 version of the survey. At the same time, those writing API/RPC services in Go rose five percentage points to 65 percent compared to last year. With more people using Go for work projects, citation of several challenges increased, with lack of generics doubling and rising to #2 on the list. The top challenge mentioned is lack of dependency management. Even more illuminating are the reasons Go is not being on more projects. Those saying Go is inappropriate for the project dropped from 24 percent in 2016 to 16 percent in the current study. At the same time, those saying a lack of critical features is impeding additional use jumped from 11 to 19 percent. Besides the answers regarding challenges, the survey doesn’t say specifically what the missing features are. However, lack of support within developers’ preferred editor is not the reason as two-thirds were “satisfied” or “very satisfied.” VSCode’s use among “gophers” rose dramatically, which mirrors a broader industry trend. 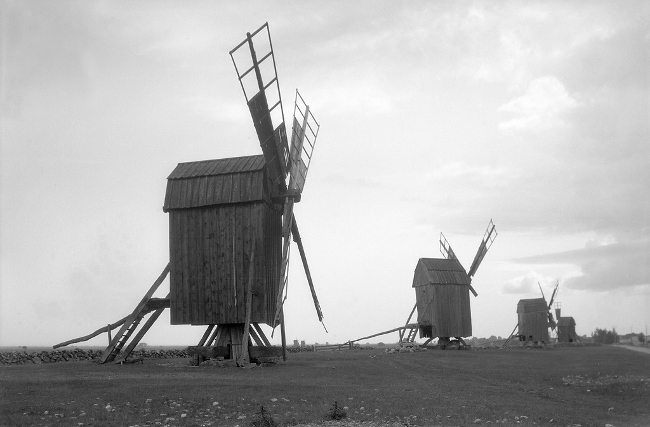 Feature image: Lerkaka, Öland, Sweden, New Old Stock.